This is a significant update that makes the VIRB 360 a far easier to use camera. Previously, shooting in 5.7K would require you to stitch the resulting video manually, which was difficult and took far too long. Now the VIRB edit software can do the stitching for you automatically, cutting the workload significantly. The 5.7K 360 video shot with the VIRB looks amazing, but I hardly ever used it because I know how much work it took to get it working, now I’ll be using it all the time! It also seems that stabilization and augmented overlay are also available for 5.7K video, which was not the case before. Again, I can’t stress how much of an improvement this is, it pretty much confirms that the VIRB 360 is the best camera for 360 video. 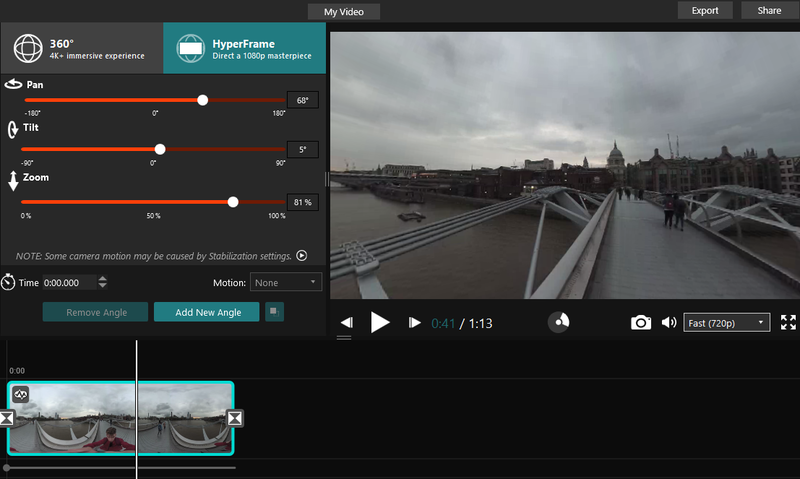 Also included in the VIRB Edit software update is a Hyperframe Mode. This allows you to take your 360 video and make a 1080p video that you frame using the footage. It’s a great feature that’s difficult to achieve on most editing programs, but VIRB edit makes it easy to do. The ability to auto stitch 5.7K video would have been enough for me, but VIRB have also added a broad range of new features to the camera itself via a firmware update. There is a night time photo mode, which alters the shutter speed to allow for better low light photography, improved stitching and more time lapse features. Here’s a video I shot just the other day in 5.7K. I had to stitch this one manually, and you’ll see its not that accurate. Now I’ll be able to do it in half the time with way better accuracy! I’ve never experience a device that’s had such an expansion of features after its been launched. Granted, most of these features should have been available when the camera first came out, but it’s good to know that Garmin is listening to its customers and making improvements all the time. The Garmin VIRB 360 is available from Amazon.com and I’d now fully recommend it if you want the best 360 camera for video. 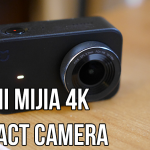 Well, I am confused, I keep watching your videos, and reading on here, and you don’t rate the garmin virb at all it seems, then I will stumble across something like this, and it’s completely different. 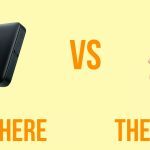 I am trying to figure the best quality 360 camera to get, but I am confused… if you could only buy 1 camera right now, what would it be? 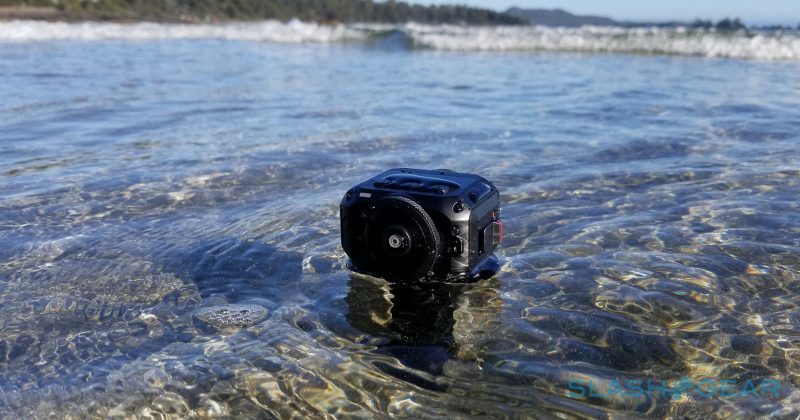 I really want my first camera, and thought the virb would be good, because it can go underwater. What do you think?